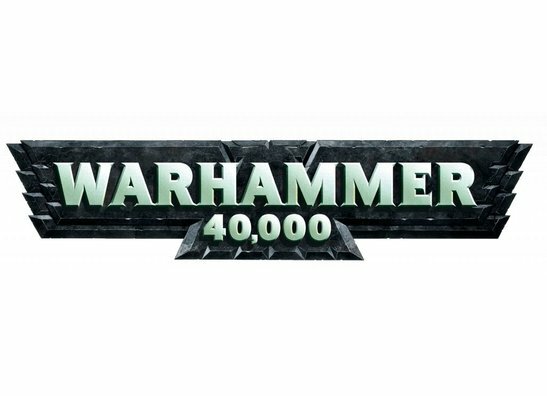 Goblin Gaming stocks everything new or existing players of Warhammer 40k or Age Of Sigmar need, to start collecting and/or playing with their Games Workshop models! 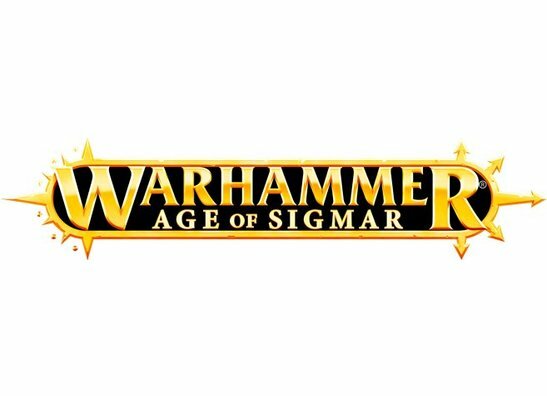 We offer up to 20% discount on cheap discount Warhammer 40k models & kits and Age of Sigmar models & kits. Goblin Gaming is proud to offer up to 20% discount on Games Workshop models & kits and Goblin Loyalty Points on every purchase.